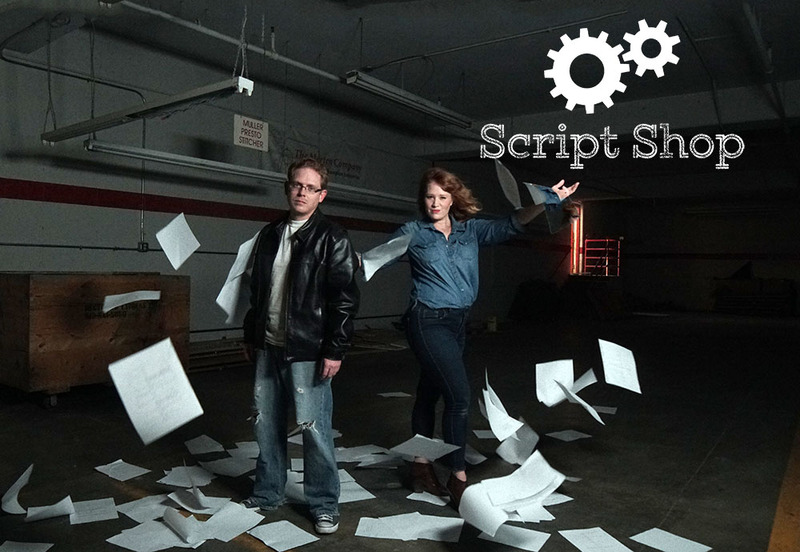 This week, Cincinnati-based radio hosts Allyson West and Jack Crumley are featuring the latest screenplay by BS Filmwork's Lori Kay Allred in their Christmas podcast Script Shop. Allred's screenplay "Secrets" came to their attention while going through the festival circuit. "Our show is totally focused on furthering the work of screenwriters," said West. "We loved having Lori on the show, and learning about her background and experiences that lead her to write "Secrets" that we'll hopefully see on the screen in the near future. And it's perfect timing because it's a holiday movie." West is an award-winning producer director of narrative films who has a BFA in Acting. Crumley is an anchor/reporter for WLW 700AM and is a huge movie buff. To listen to the podcast click HERE to go to Script Shop.